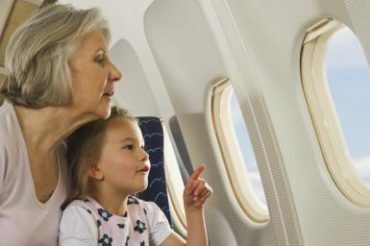 By Robin R. Ganzert, Ph.D.
Our pets are sometimes a little like our grandkids—we all know that they’re good little girls and boys, even if they can be bad from time to time. Whether they’re trying to sneak treats or climbing high up on a shelf where they shouldn’t be, at the end of the day, we know how much satisfaction, comfort, and joy they bring us. Our pets do so much to save and even improve our lives, and that’s exactly why we love the new Chicken Soup for the Soul: My Very Good, Very Bad Dog and Chicken Soup for the Soul: My Very Good, Very Bad Cat books. 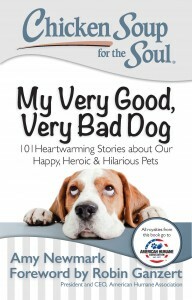 Written by Amy Newmark, Chicken Soup for the Soul’s publisher and editor-in-chief, and now available wherever books are sold, each features 101 hilarious, touching, and sometimes mindboggling stories about all the very good, very bad, and simply amazing things that our nevertheless endearing dogs and cats do. You’ll read about clever cats that steal food, heroic dogs that save lives, intuitive cats that repair families, mischievous dogs that chew shoes, and animals who act like therapists, and you’ll walk away with a new appreciation for your own dog or cat’s unique skills. In writing the forewords for both books, I shared the stories of my own puppies and kitties, including Daisy, the spunky little white dog who’s stolen my family’s hearts after we rescued her from a shelter and gave her a second chance at life. The 101 stories chosen for each book from thousands of submissions are not only inspirational and fun, but many of them also feature adopted dogs and cats, including black dogs and cats, senior pets, and pit bulls, the categories of pets that are most often left behind at shelters. These are books that any animal lover will love, but what makes them even more special is that Chicken Soup for the Soul is donating royalties from these books to American Humane Association, helping us to continue our life-saving, life-affirming 139-year old mission of protecting America’s dogs, cats, and millions more animals. So be sure to order your copies of Chicken Soup: My Very Good, Very Bad Dog and Chicken Soup: My Very Good, Very Bad Cat and give yourself a spoonful or two of “chicken soup” each day while you give a second chance at life to thousands of animals in need. It might be the nicest thing you can do for our naughty but often lovable best friends. 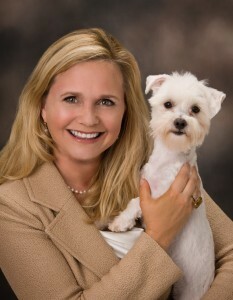 Dr. Robin Ganzert is the President and CEO of American Humane Association, the first national humane organization, and the only charity dedicated to the protection of both children and animals. She is the host of the weekly radio show “Be Humane with Dr. Robin Ganzert,” on Pet Life Radio, the number one pet network on the planet. In fall 2014 she published her first book,Animal Stars: Behind the Scenes with Your Favorite Animal Actors. You can follow her on Twitter at @robinganzert. 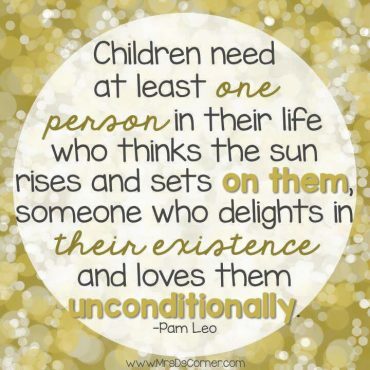 This Is What Our GRANDchildren Need!